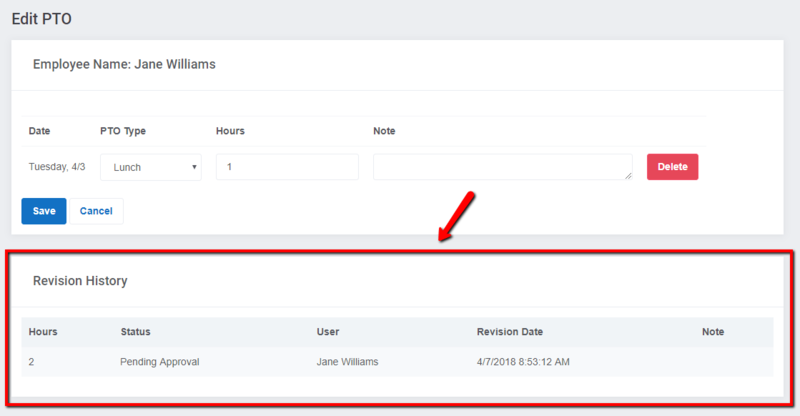 What are Pending Approvals? How do I approve/deny them? 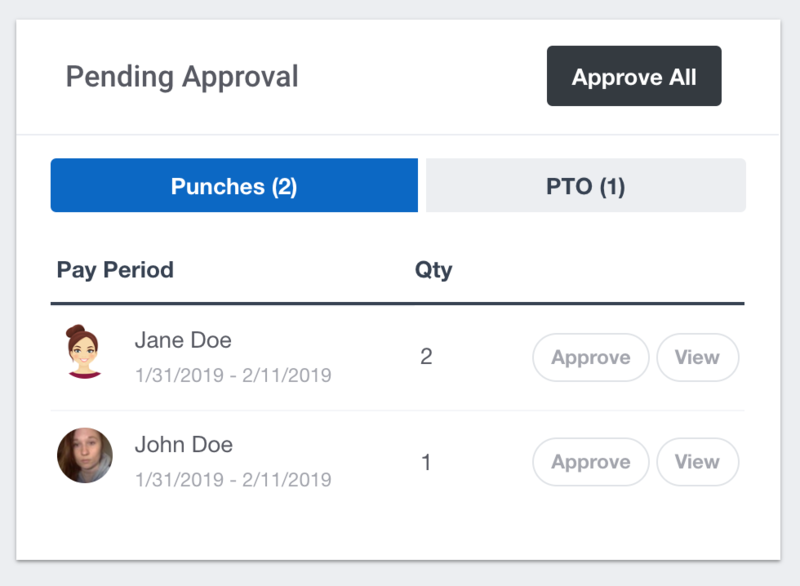 Employees need to request approval to make changes, or to create punches that are not in real time. By default employees can punch in and out in real time and not require your approval. But if they forget to punch in, or need to make a correction, they can submit that correction for your approval. That's a Punch Pending Approval. A. If you do make a change the status changes to "Changed by Manager."